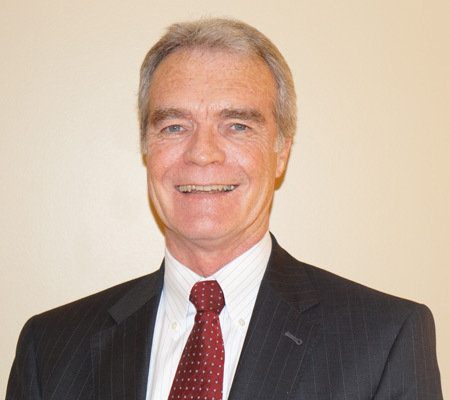 Edmund J. Burke, Ph.D., is a licensed Clinical Psychologist. He received his Doctorate in Clinical Psychology from the State University of New York at Albany, and completed his clinical internship in the Department of Psychiatry at Temple Medical School in Philadelphia. Dr. Burke has published several professional articles and book chapters on the assessment and treatment of psycho-physiologic disorders and behavioral medicine. He is a member of several professional organizations and is listed in the National Register of Health Service Providers in Psychology. Dr. Burke is a Diplomat of the American Academy of Pain Management. He is Clinical Assistant Professor in the Departments of Psychiatry and Physical Medicine & Rehabilitation at Albany Medical College. Dr. Burke’s specialty areas include the assessment and treatment of depression, psycho physiologic, and anxiety disorders.